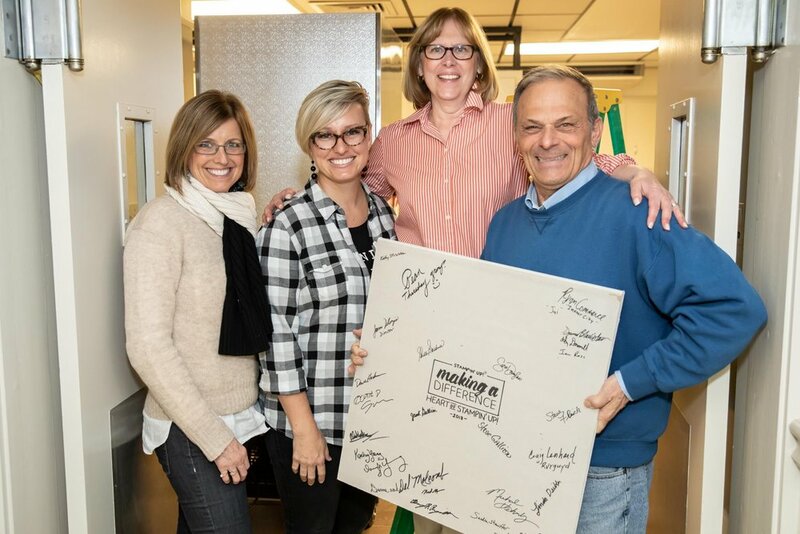 Although Sara and I were able to help with the finishing touches of the Millersville Area Meals on Wheels’ kitchen renovation, Janet Gallion and her husband Steve have worked tirelessly since being awarded with the Heart of Stampin’ Up! award. With the money Stampin’ Up! 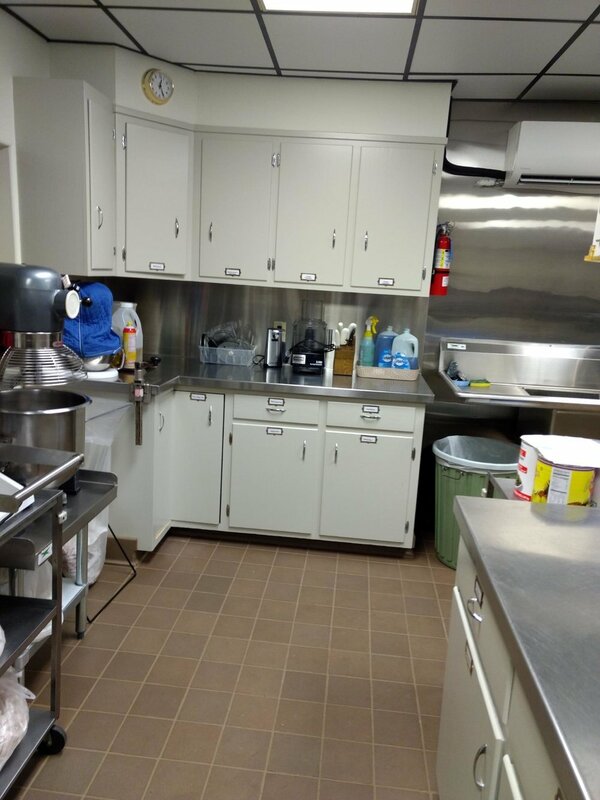 donated, Janet and Steve coordinated everything from new ceiling tiles and lighting, a new tile floor, a new backsplash, and a fresh coat of paint on the walls and cabinets—all without interruption to the Meals on Wheels program. During our two days in Pennsylvania, we prepared, packaged, and delivered meals, and we painted and put things back together. We traveled with Dirk and Ben, who were there to capture the project and media coverage on film and video, and we all agree it was a once-in-a-lifetime experience! 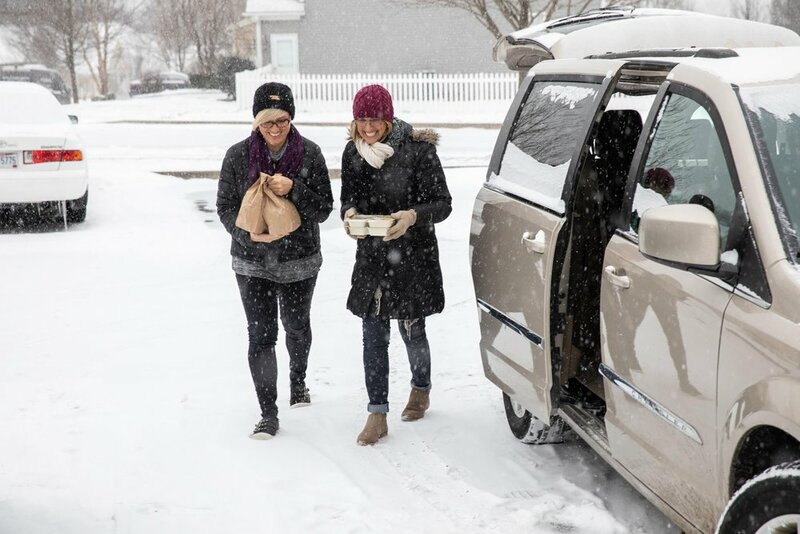 Working alongside people who have volunteered at Meals on Wheels for nearly 30 years, meeting some of Janet’s supportive downline, customers, and friends, and getting to know Janet and Steve—two special people making a difference in their community—made for a special weekend. 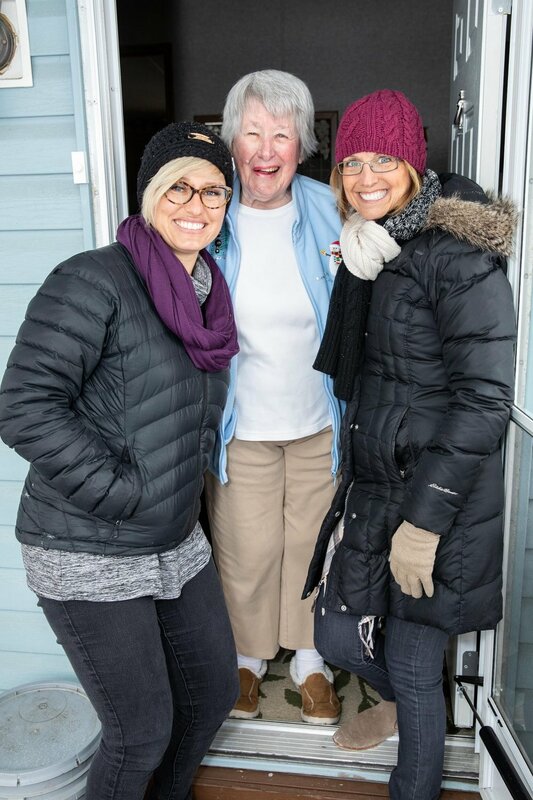 We loved being part of Janet’s project!